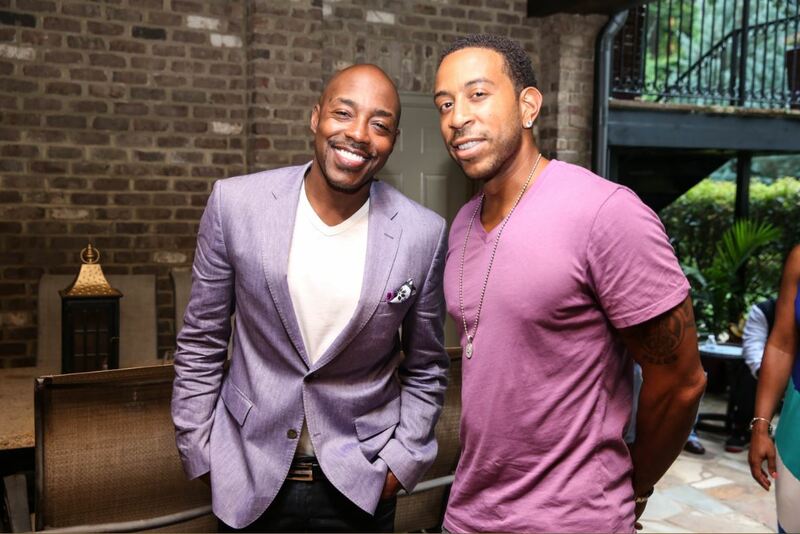 Famed film producer, Will Packer (Stomp the Yard, Obsessed, Ride Along, Ride Along 2, About Last Night) – the man responsible for nine #1 movies and his wife, Heather Packer, hosted a private A-list screening of the upcoming Nate Parker film, The Birth of a Nation, at their home this past Sunday. 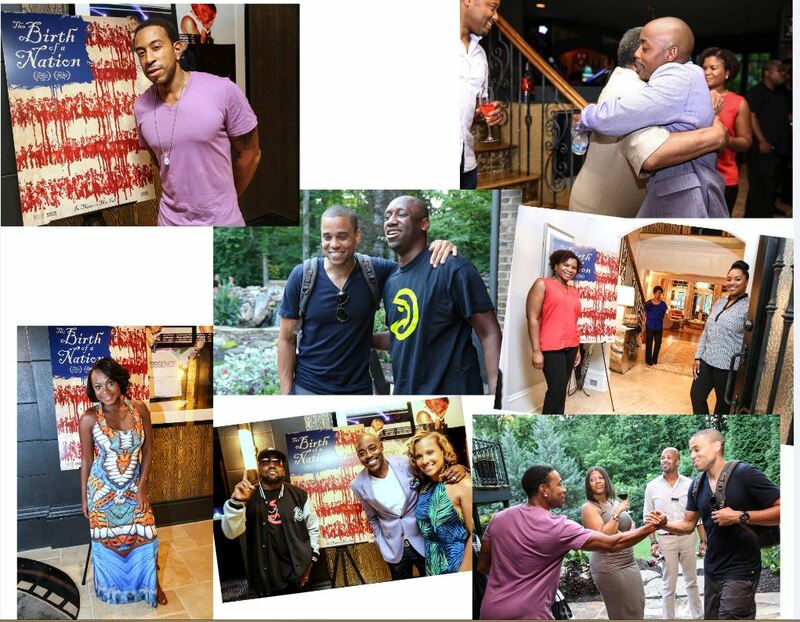 Ludacris (Rapper, Fast & Furious franchise) and his wife Eudoxie Bridges, Big Boi (OutKast), Michael Ealy (2 Fast 2 Furious, The Perfect Guy, Takers), Ambassador Andrew Young (Civil Rights and Political Icon), Kandi & Todd Tucker (Bravo’s Real Housewives of Atlanta) and, more gathered on one of the hottest summer days, in Atlanta, GA to watch actor Nate Parker’s directorial debut. Set against the antebellum South, The Birth of a Nation follows Nat Turner (Nate Parker), a literate slave and preacher, whose financially strained owner, Samuel Turner (Armie Hammer), accepts an offer to use Nat’s preaching to subdue unruly slaves. As he witnesses countless atrocities – against himself and his fellow slaves – Nat orchestrates an uprising in the hopes of leading his people to freedom. 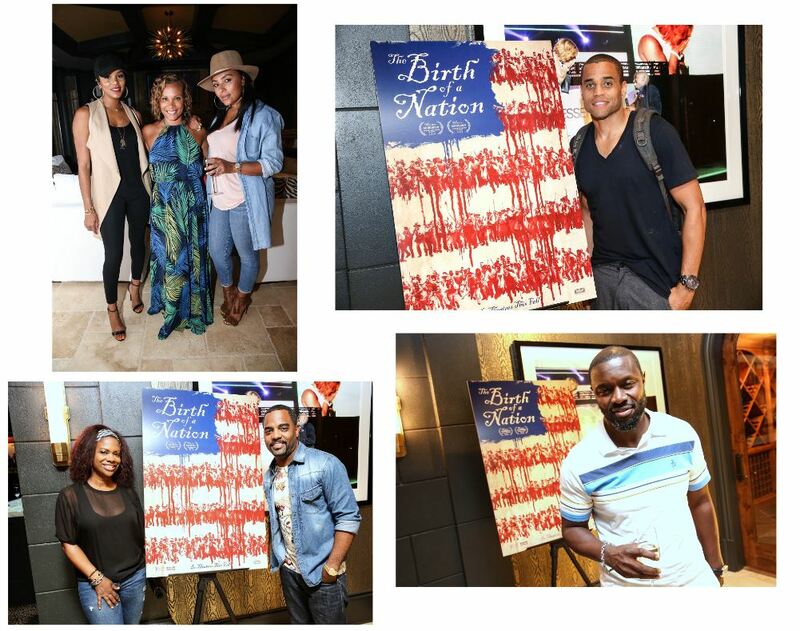 Cast includes Nate Parker, Aja Naomi King, Gabrielle Union, Colman Domingo, and Aunjanue Ellis. 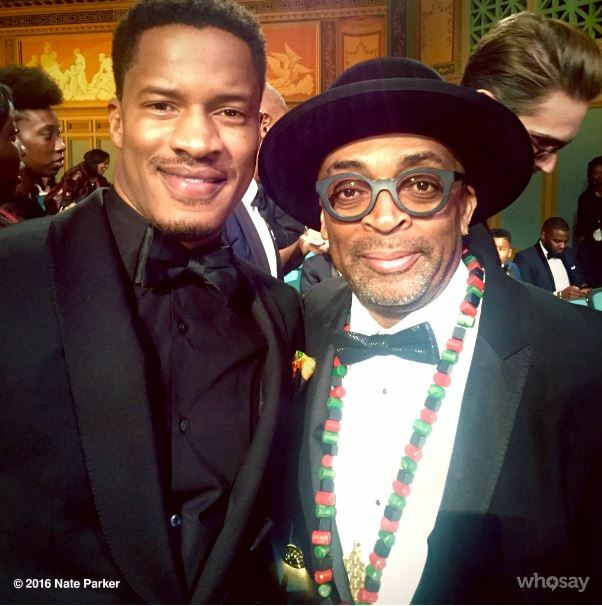 Nate Parker’s directorial debut journey. According to Wikipedia, “Parker learned about Turner from an African-American studies course at the University of Oklahoma. He began writing the screenplay for a Nat Turner film in 2009 and had a fellowship at a lab under the Sundance Institute. While he got writing feedback from filmmakers like James Mangold, he was told that a Nat Turner film could not be produced. The Hollywood Reporter said, “What he heard instead were all the reasons a movie about Nat Turner wouldn’t work: Movies with black leads don’t play internationally; a period film with big fight scenes would be too expensive; it was too violent; it wouldn’t work without a big box-office star leading it; Turner was too controversial — after all, he was responsible for the deaths of dozens of well-off white landowners.” After Parker finished his acting role in Beyond the Lights in late 2013, he told his agents he would not continue acting until he had played Nat Turner in a film. He invested $100,000 of his money to hire a production designer and to pay for location scouting in Savannah, Georgia.” Huge kudos to Parker for successfully getting the financing for this movie. Check out the trailer for The Birth of a Nation in theaters, nationwide, on October 7th. 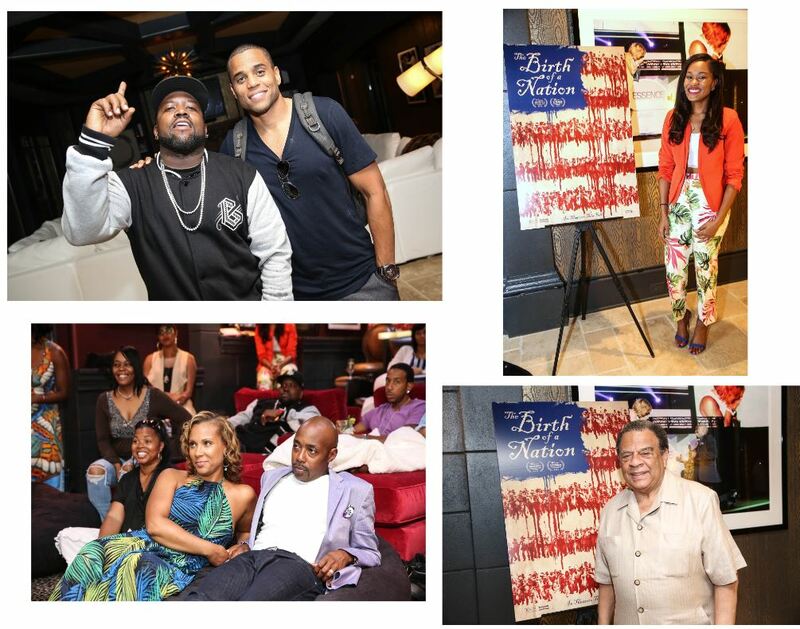 Others in attendance, at the private screening, included Naturi Naughton ( Starz’ Power), LeToya Luckett (Singer/Actress), Chaka Zulu (Music Exec/DTP); Rob Hardy (Film/TV Director/Producer), Ceasar Mitchell (President, Atlanta City Council), and Ebony Barley (Director of Special Events, City of Atlanta). The evening’s private screening kicked off with a light reception, complete with full bar and hors d’oeuvres before transitioning into the Packer House theater. Will and Heather Packer then welcomed guests into their home and shared why they felt it necessary to host this film. The couple also spoke about the importance of historical presentations like his mini-series reboot of Roots and The Birth of a Nation. Liquid Soul’s CEO, Tirrell Whittley, then took the stage and thanked everyone for being at the forefront of support for this amazing film. 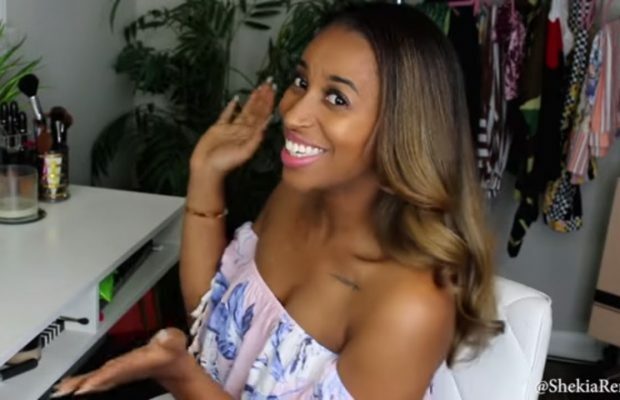 Check out some of the event highlights below.